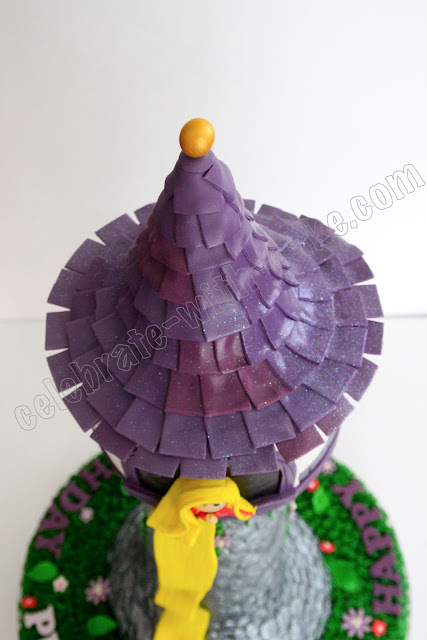 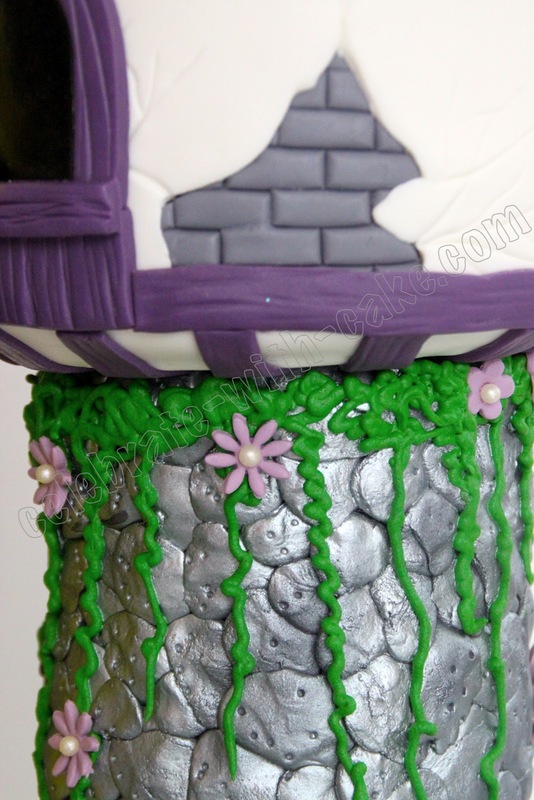 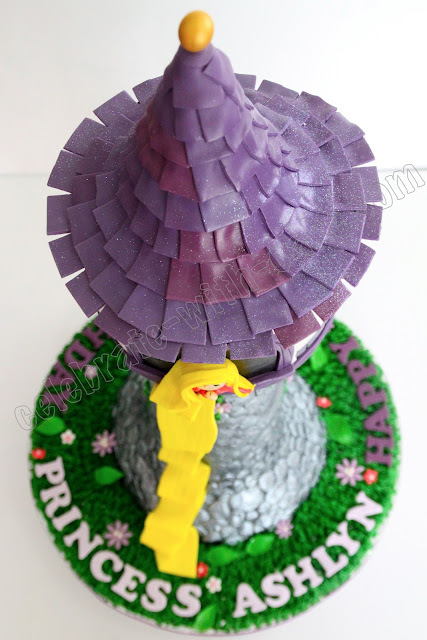 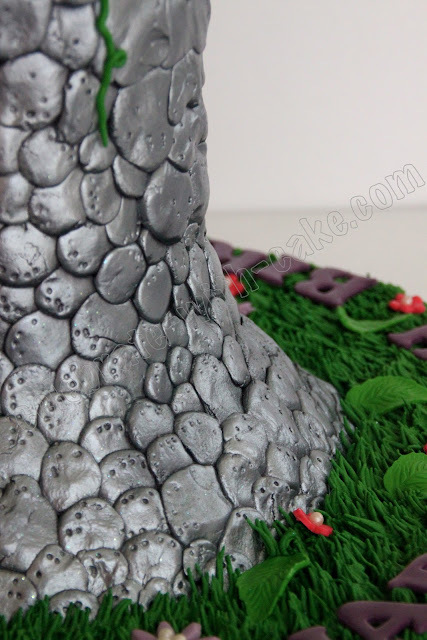 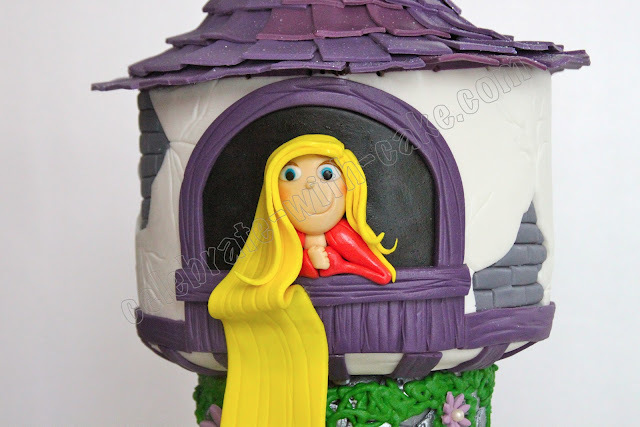 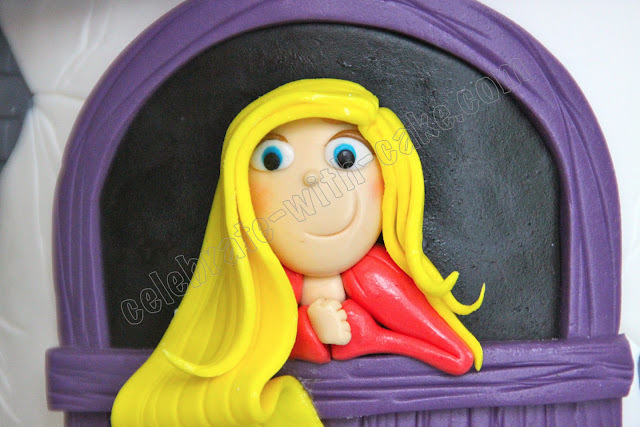 Our Second Rapunzel Tower Cake, this time taller and slimmer. 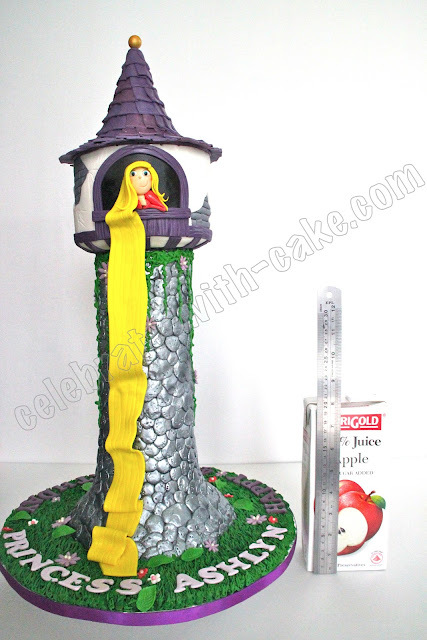 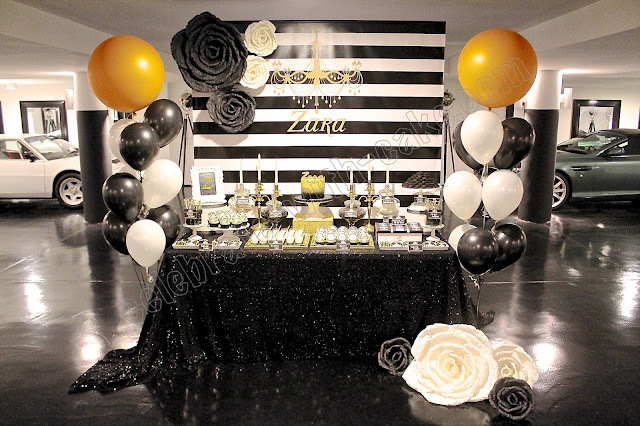 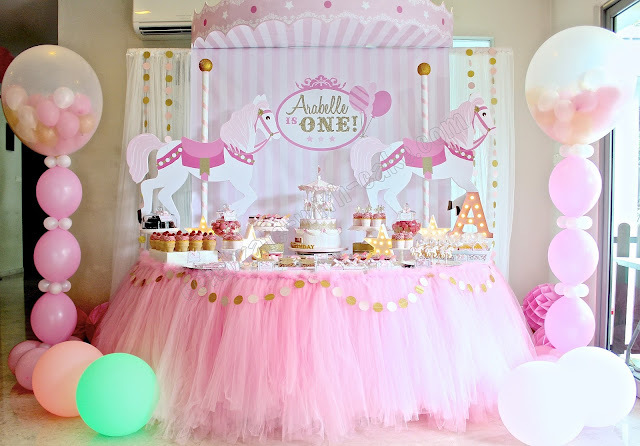 it stood at a towering height of 24inches and it was quite a nightmare to deliver. 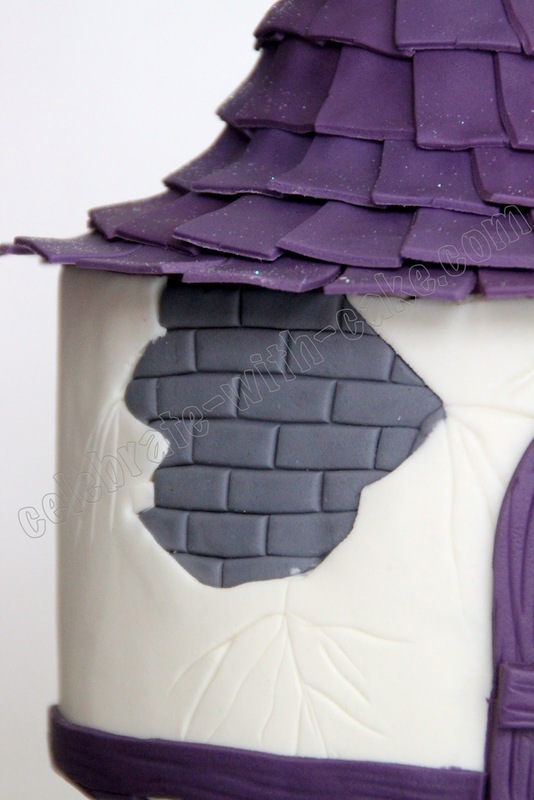 But the trusty cake engineer husband made an ultra stable core and it was all good!